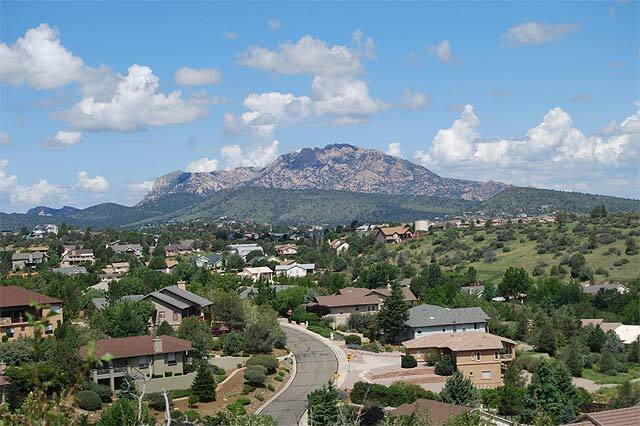 Prescott has been voted one of the best places to retire, come see why. Take in the many events during Prescott Frontier Days. When looking to purchase your next home, the neighborhood and community can be as important in your consideration as the real estate itself. Explore this area to learn more about our beautiful communities and see all of what Prescott has to offer. 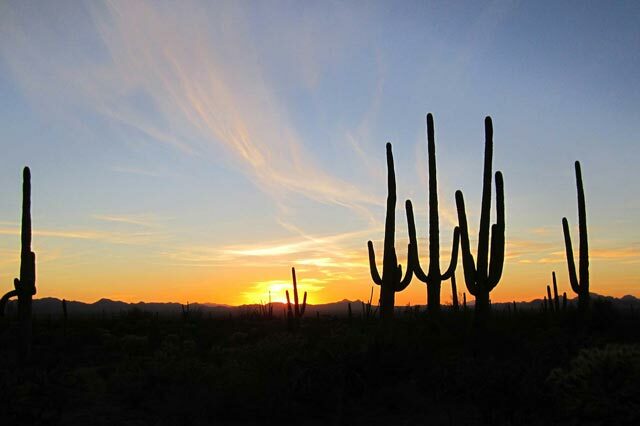 The wonder of Arizona awaits you. Live where you want to vacation! The Prescott YMCA features team sports, fitness, aerobic classes, gymnastics, after school programs, indoor olympic size pool and diving pool and is an integral part of the town of the community.